Hi there. Romeo the Cat here. 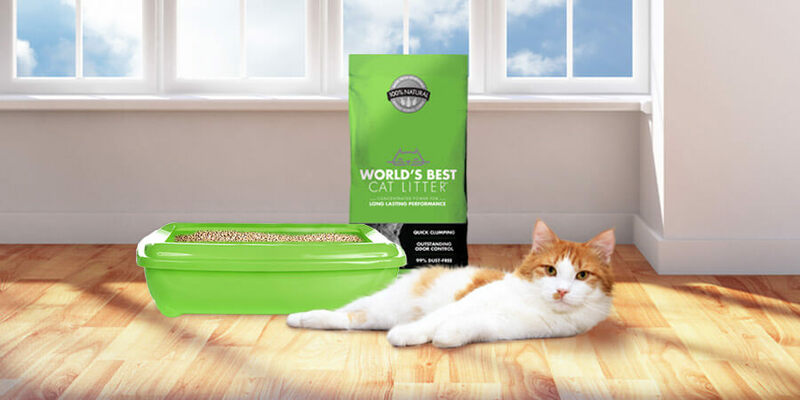 I’m pleased that the World’s Best teamasked me to contribute to the Clearing the Air blog because I want to clear the air about something – the all important litter box. But first, a little about moi. I’m a Persian rescue cat and, before I was even two years old, was dumped at a shelter TWICE before I was saved by the Forgotten Persian Rescue and adopted by my current human staff. Why would someone abandon a beautiful, loving, funny and thoughtful boy like myself? Well, my staff believes it’s because I sometimes pee where I shouldn’t. I’m not super proud of this and I’m working on it. But I’m not alone. In fact, one of the most common reasons cats are relinquished to shelters or abandonned is because of, ahem, inappropriate elimination. I think that stinks. So does my staff. That’s why we launched thehappylitterbox.com to help cat parents find solutions to their cats’ litter box issues and to prevent them from happening in the first place. My staff has done a lot of research and spoken with many vets, behaviorists and pet parents. One thing is abundantly clear: in order to make your cat happy with the litter box, you humans need to think like a cat, not a human. Well, duh. You guys aren’t the ones who have to use the litter box! Who cares what you think about it? Clean out the dang thing daily – or more. When was the last time you left your toilet unflushed after multiple “uses?” Believe me, if I could scoop the box after each time I used it, I would. But hey dudes, no thumbs. So it’s up to you. If you have more than one cat, you need more than one litter box. Does that seem excessive? Give me a break! What if we have to go at the same time? Crossing our legs is out of the question. Plus, cats don’t take turns. Most experts suggest having one box for each cat and an extra one. Let us choose the litter and boxes we want! Why would YOU get to choose them? We’re all individuals so we may have different preferences. 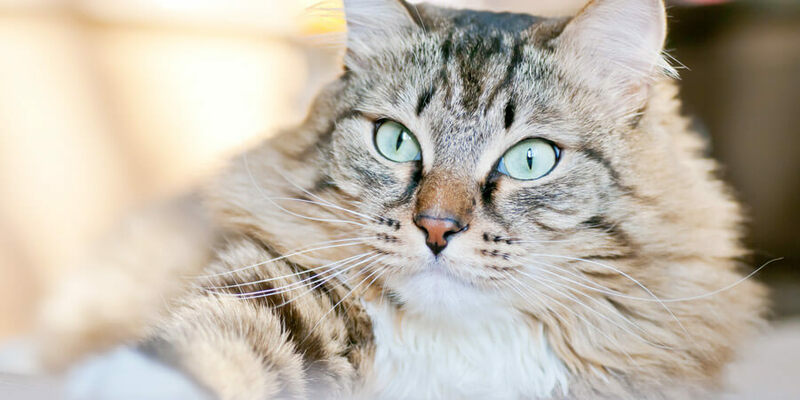 Try giving us options for box sizes and litter types to see which we prefer. Psst … lots of cats like World’s Best. Just sayin’. If we’re peeing where we shouldn’t, there is always a reason. First, as much as I hate to suggest this (sorry kitty comrades, it’s for our own good), take us to the V-E-T to rule out any medical issues. Sometimes if we have a health problem, peeing or pooping hurts. So we try going in different locations to see if that alleviates the pain. So the V-E-T should always be your first course of action. Try different things! Since every cat is a wonderfully unique creature (if I do say so myself), we have different preferences, hot buttons and complexities. If your cat is not going in the litter box, PLEASE don’t give up on him. He’s not doing it to be a brat; he’s doing it for some other reason that can be resolved with time and patience. 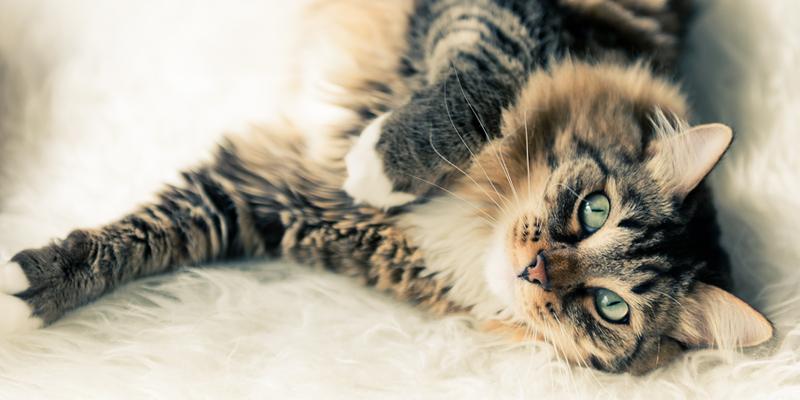 Check out TheHappyLitterbox.com for ideas or consider consulting a behaviorist to help create a customized plan for your cat. We’re sooooo worth the extra steps it takes to make us happy! Don’t you agree?